Architecture is all about design, look and feel. 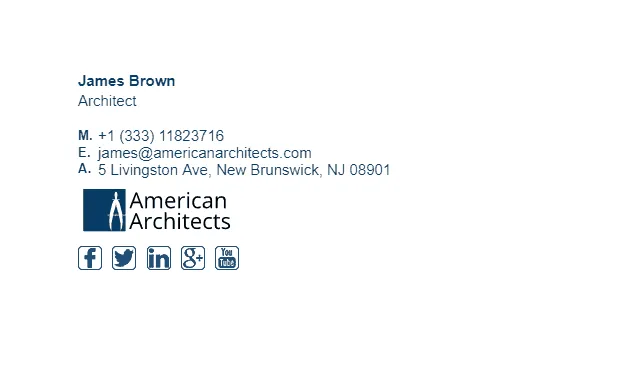 If you run an architecture company, you will want to have an email signature that is different to all the rest, one that makes your customers talk about how great it looks. 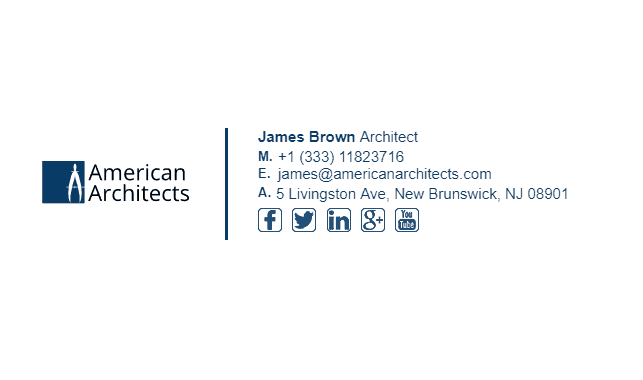 Have a look at our architects email signatures below so you can get an idea of what you should include in your email signature. 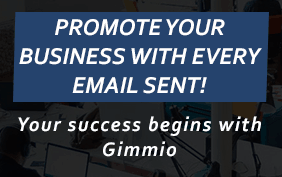 It’s never too hard to make an email signature with Gimmio. 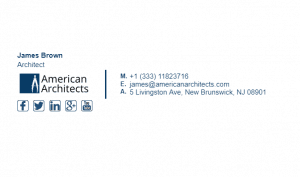 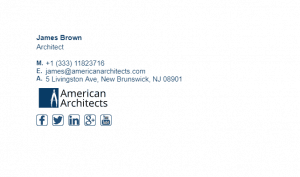 What Should Be Included in an Architects Email Signature?